Must be good. 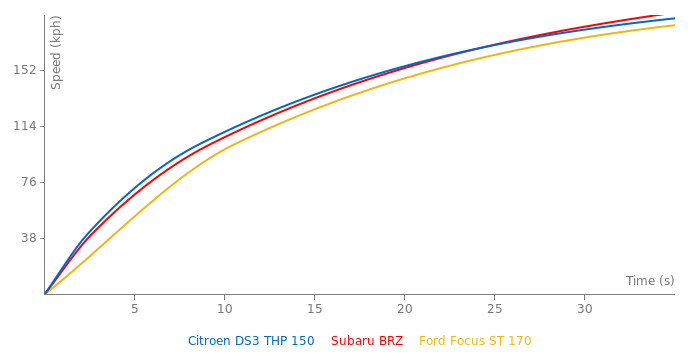 It is the least powerful car, with the exception of opel speedster, of the top 355 in Hockenheim short. Actually I was also about to add it when I saw that you added it. So, I didn't add it again. I added it, but now it´s deleted. but why? I guess it was deleted. where is it? if is not i add it now. 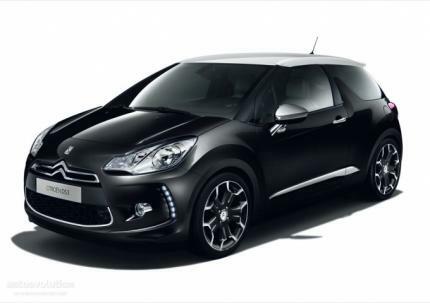 has anybody add the new citroen ds3 racing with 200 hp? its not impossible, 0-100kmh can be down too launch control, tyres, driver, transmission, gearing, rpm/power range, so no, its not impossible. 125 hp/tonne and 0 - 100 km/hr in just 7.3 seconds ? Impossible. Its got only 156 hp !